OnePlus made a name for itself for building high end smartphones at relatively affordable prices by selling direct to consumers. 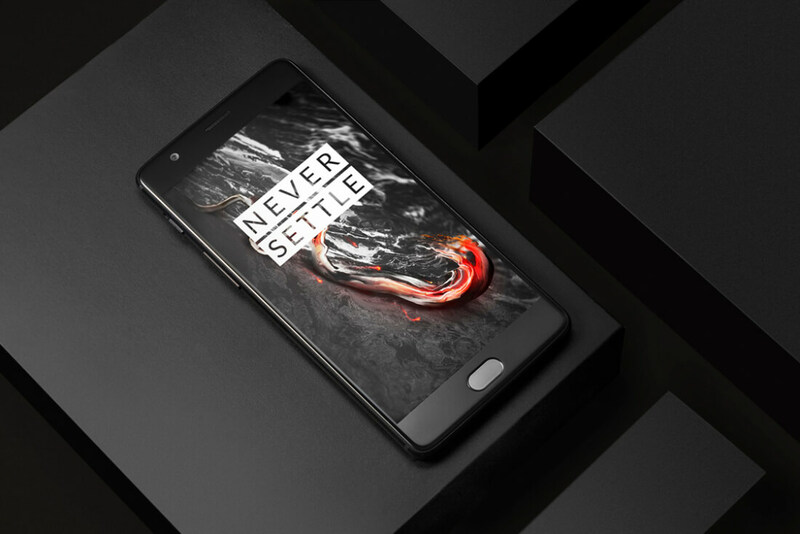 With the OnePlus 5 expected to arrive in the coming weeks, possibly as soon as June 15, the company is kicking off its marketing efforts to drum up some hype. Keeping true to its non conventional advertising channels in order to pass the savings on to customers, OnePlus is now launching a referral program whereby anyone who’s ever purchased a OnePlus smartphone directly from OnePlus can sign up and get a shareable link to pass on to others. your friends or family use the link to buy a smartphone from OnePlus, they’ll receive $20 (or an equivalent amount in their local currency) off an accessory of their choosing, and you'll get 100 referral points that can be used toward an accessory, discount on a phone, or exclusive OnePlus gear. When the first OnePlus smartphone came out the company implemented an invite system to make sure it kept production as close as possible to actual demand. Intentional or not, the artificial scarcity along with the high end internals and cheap price made the phone very popular. But as competition rose from Chinese manufacturers making high end phones and operating on razor thin margins, it no longer made sense to keep this system in place. OnePlus finally ditched their invite system with the OnePlus 3 last year, so anyone that wanted to purchase a device could do it with relative ease. The new campaign tries to go back to OnePlus’ roots by relying on word-of-mouth marketing, though it remains to be seen if OnePlus’ upcoming flagship has what it takes to battle it out with today’s top smartphones. Not much is known about the device at this point, the company did confirm that it’s working with DxOMark for the OnePlus 5’s camera and shared the image above on Twitter along with a little teaser: "Can you tell which photo was taken with the OnePlus 5? ".